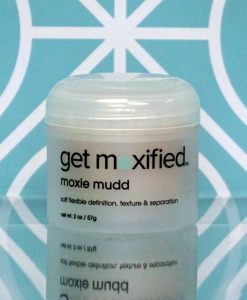 Our expert research and development team uses cutting edge technology to deliver our excellent Get Moxified products to you! 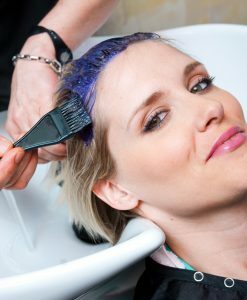 Don't worry about a thing! 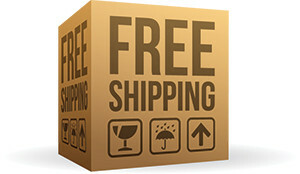 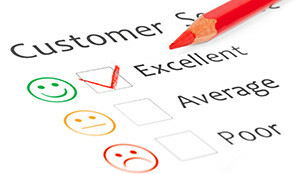 If you ever have an issue our amazing customer service team is here to help! 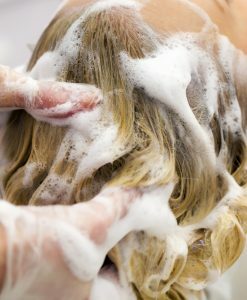 I love the Kera Smooth Shampoo and Conditioner! 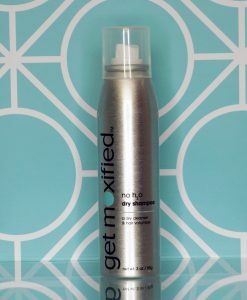 I helps keep my hair frizz free in between salon appointments. 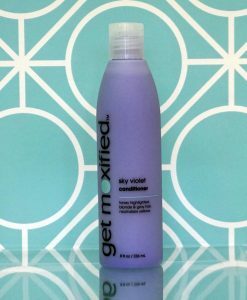 The Sky Violet "Purple" Shampoo and Conditioner really make my blonde hair pop! 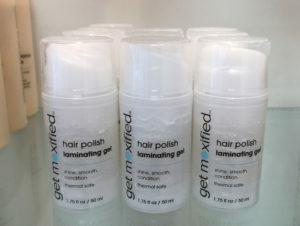 I also use the Hair Polish is take care of my frizzy ends! 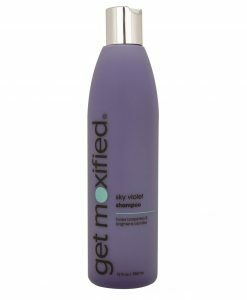 I always use the No H2O dry shampoo when I'm having a busy week... it's a life saver! 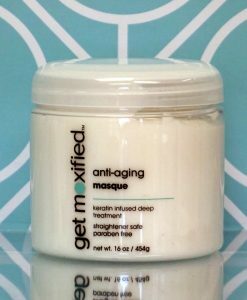 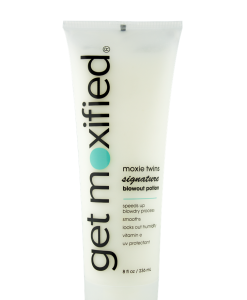 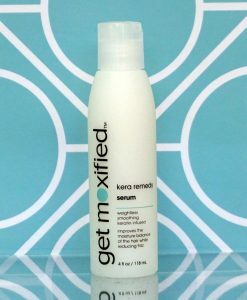 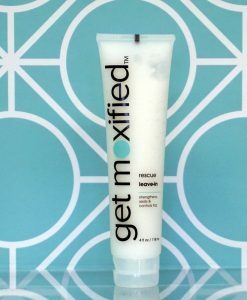 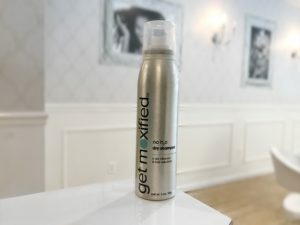 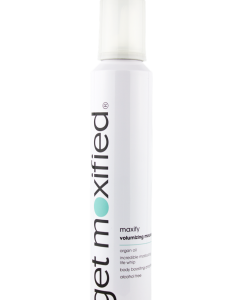 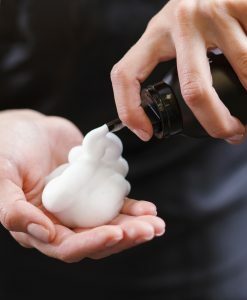 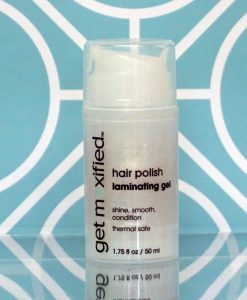 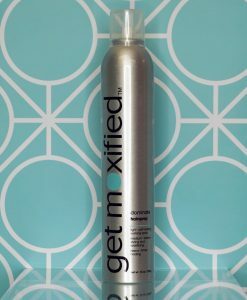 How to do PERFECT Curls at home with our Get Moxified Hair Polish!